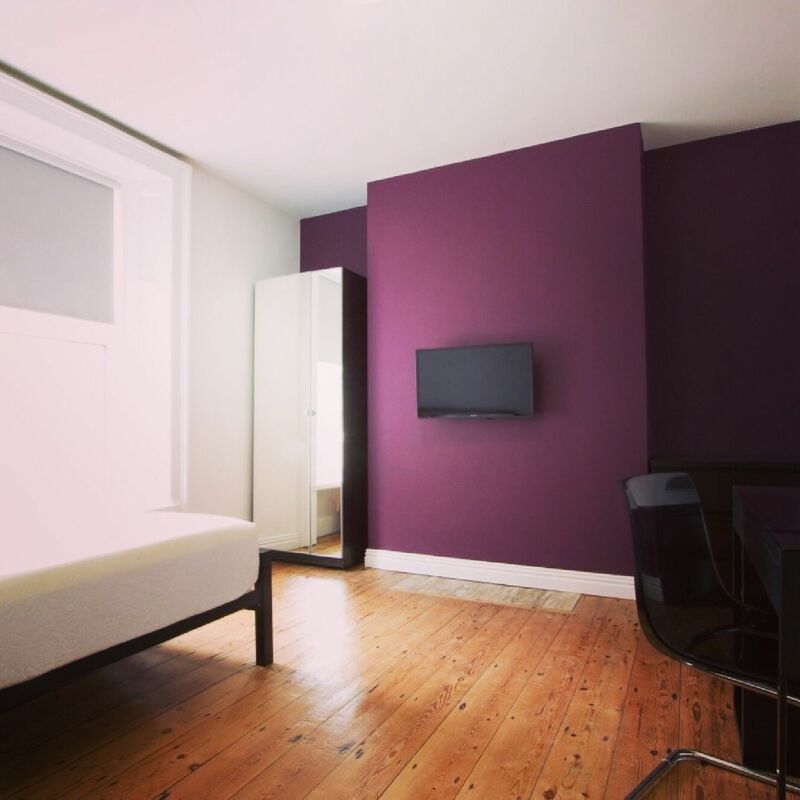 Purple Frog are delighted to welcome this spacious 4 double bedroom maisonette on George Street which is currently undergoing renovation. Centrally located it's easy walking distance to Weston College, sea front and all local amenities. Accommodation comprises of 4 double bedrooms each with their own bathroom finished to a high modern spec, fitted smart TV's, spacious kitchen diner and lounge. Property is not to be missed and won't last long on the market, so viewings are highly recommended. Call now on Click to contact ! !